Brian Harper, age 53, our family’s rock, passed away Thursday, April 4, 2019. Brian was known for his hard work, bravery, integrity, leader-ship, kindness, modesty, gratitude, dedication, and humor. Brian was very passionate about his family and friends and always tried to make sure everyone was taken care of. 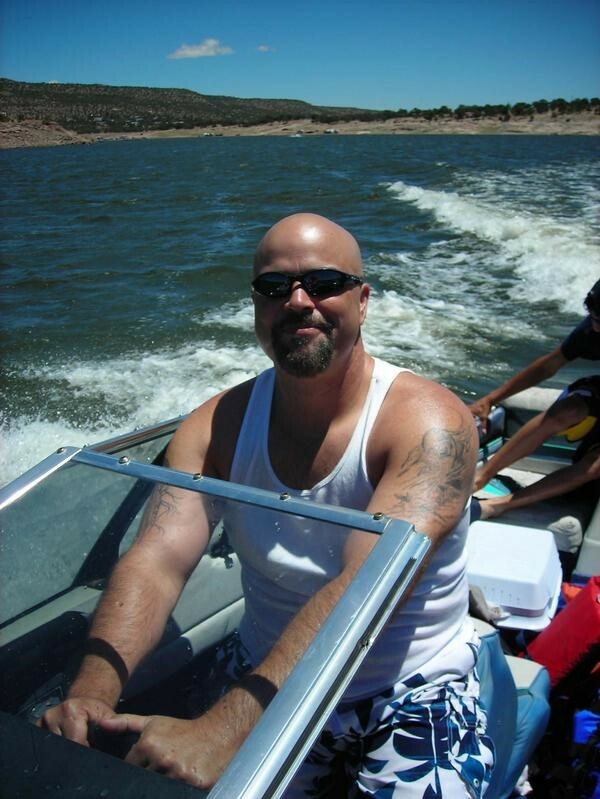 He enjoyed being out on the golf course, at car shows, riding his motor cycle, and being on his boat with family. He is survived by his children, Sasha and Michelle Harper and his five adored grandchildren, Anastasia, Elijah, Jeremiah, Isabella, and Aubriella. He is also survived by his siblings, TA, Connie, Danny, Jeannie, and Charlotte. He also leaves many cherished aunts, uncles, nieces, nephews, and cousins. A Celebration of Life will be held Saturday, April 20, 2019 at 1:00 p.m. at FRENCH - Westside. There's still time to send flowers to the Celebration of Life at the FRENCH - Westside at 1:00 PM on April 20, 2019.